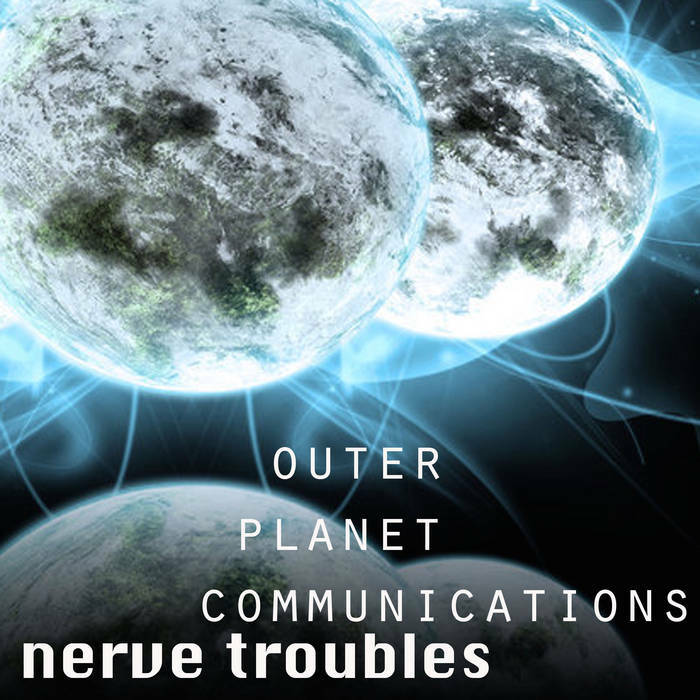 A fine city by Nerve Troubles A collection of beats produced by Chrome (Deftex). 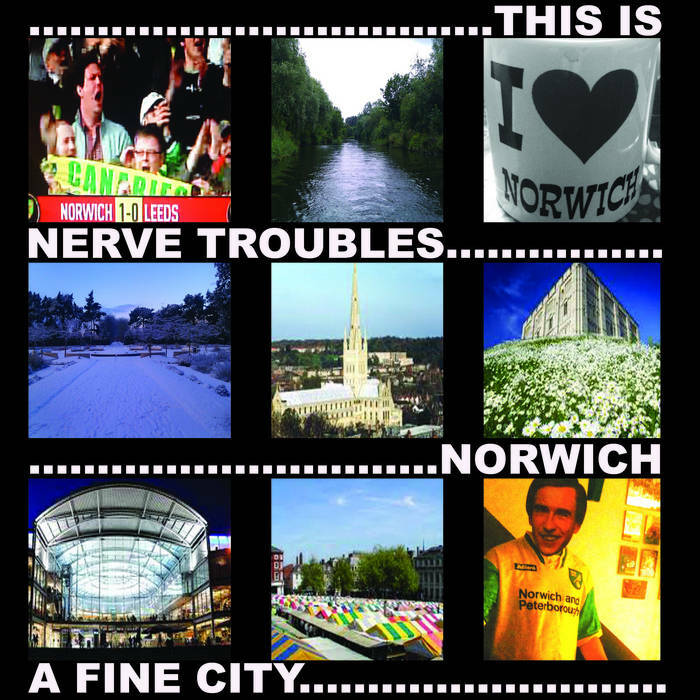 Inspired by the fine city of Norwich. R.I.P. Big (Disco) Dave.